The consequences of childhood obesity are serious and far reaching, with both physical and psychological components that add to its complexity. 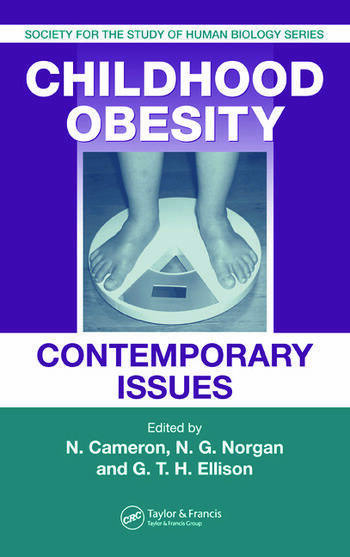 Childhood Obesity: Contemporary Issues provides an up-to-date account of the increase of obesity in children, its causes, and its prevention. The expert editorial panel has chosen contributors with considerable practical and research experience. 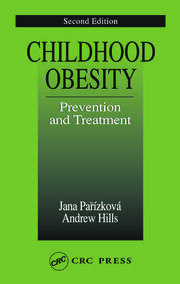 They explore why childhood obesity is so difficult to prevent and treat. Focusing less on clinical issues and more on environmental factors, the book brings together social, psychological, biological, and socio-biological approaches to the experience and problem of obesity. 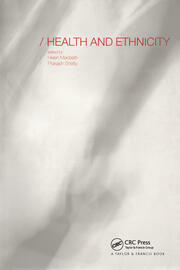 Delineating the scope and impact of childhood obesity, the book provides a unique view of the obese child. It examines the link between food intake and physical activity, which are the immediate determinants of energy balance, and discusses how to measure and assess them. The World Health Organization describes obesity as one of today's most blatantly visible - yet most neglected - public health problems. 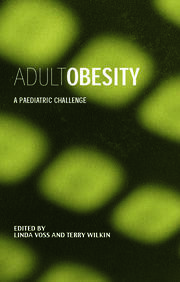 This book highlights obesity in children and discusses the need to develop multifactorial and multi-agency strategic plans to contain this epidemic. "Childhood Obesity is a collection of reviews of the latest research evidence on childhood obesity; it is written for the most part by British researchers, and clearly conveys both the seriousness of the international public health threat and the inadequacy of current knowledge about what should be done."